Do you want to have the party of the year maybe even the century then rent Big Party Photo Booths. Sure this is the trend that everyone is talking about so you ask what makes our photo booth services so spectacular? To start with we are professionals who understand that having a party is not just an event it’s making memories for years to come. We can customize the photo booth to fit any theme or special occasion. You want a certain props we have it. We have simplified the photo booth set-up so that it will fit in at any event and no instructional manual is needed. All you have to do is push a button, pose, and wait a few moments for your photo strip to print. Yes, you read it right Big Party photo booths really is that simple. 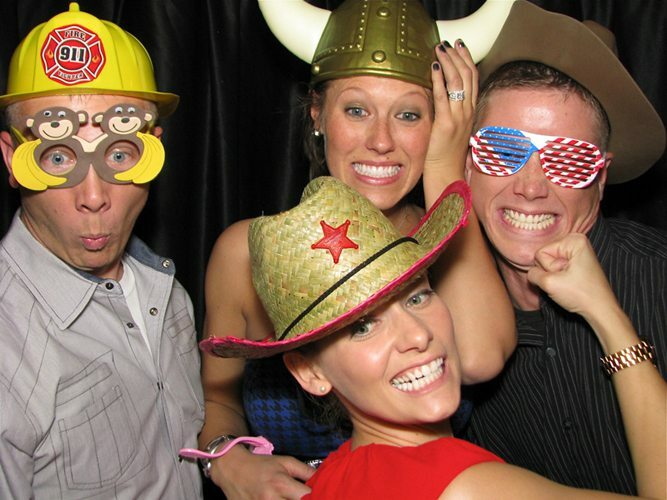 You will not have to worry about a thing by hiring Big Party Photo booths from the time we arrive to the time we leave you can be assured that we will keep people talking about your event months after it happened. We believe in Big Party Photo booths so much that it’s our guarantee. So we invite you to call us now to see how we can inspire your next party or event. We look forward to making sure that your event surpasses your wildest dreams and expectations so rent Big Party Photo booths!!! !